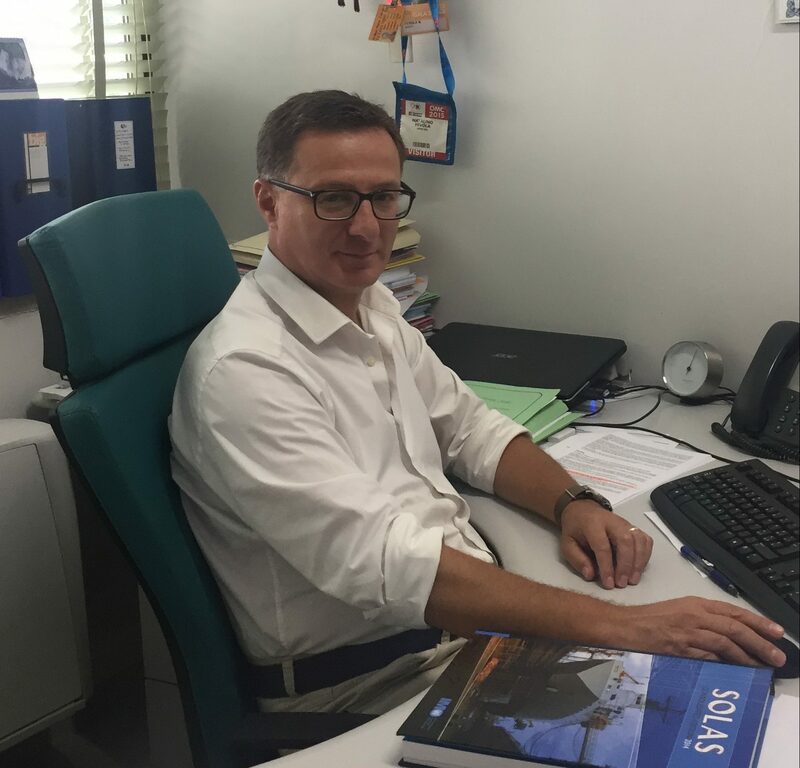 Mr. Natalino Fevola covers the role of maritime executive with broad experience in all aspects of vessel management, crew management and project management. He leads many management teams in the offshore industry bringing success to numerous contracts and projects. In all areas of expertise his knowledge has been gained both in on board and administrative roles. 1989-1994 DIAMAR S.P.A-Assistant to the manager in charge of vessel operations. 1994-1998 DIAMAR S.P.A-Embarked on various vessels in the role of superintendent as well as owners representative. 1998-2006 TECHNICAL MARINE SUPPORT SERVICES LTD-Responsible for commercial management, appointments of vessel technical managers and port agents, owners representative and contractual obligations. 2006-2009 ARGO S.R.L-Working as the DPA (Designated Person Ashore) holding the ultimate responsibility within the structure of the Safety Management Systems of the vessels managed. Specialties: Ship management, crew management, safety management, vessel commercial management, ship project planning and management.